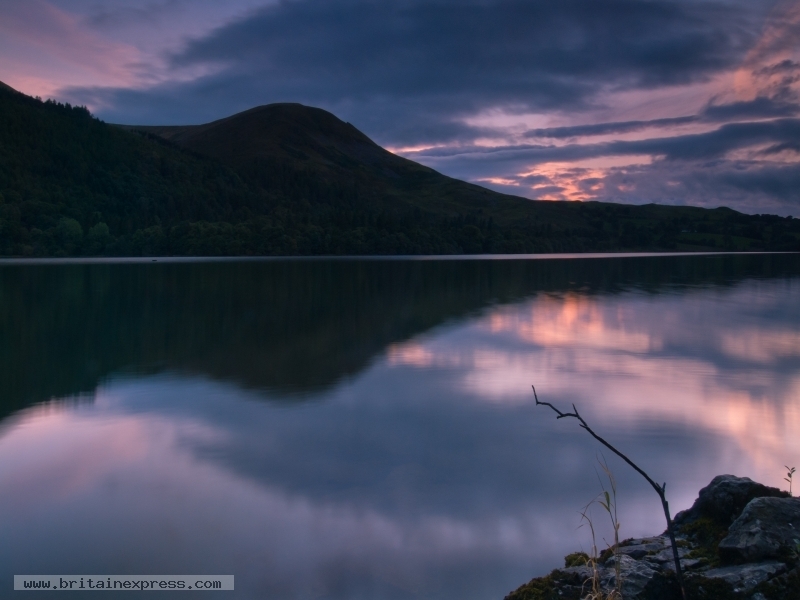 Loweswater is one of the smaller and less-visited lakes in the Lake District National Park. Located in the north west of the park, the lake is accessed by a minor road off the B5289 north west of Buttermere. There are walking trails around the west shore of the lake through woodland.